Business in the front -Taylor Made in the back! We love this gorgeous button up for any occasion! 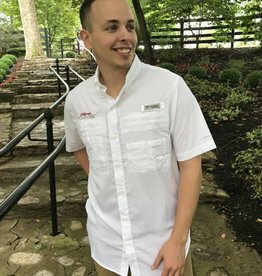 All new official short sleeved Columbia PFG polo! 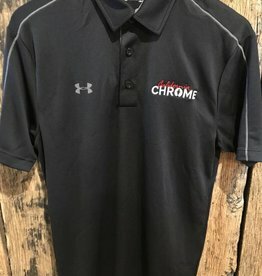 Available now with California Chrome and Taylor Made logo. These won't last long so make sure to snag yours before they are gone! 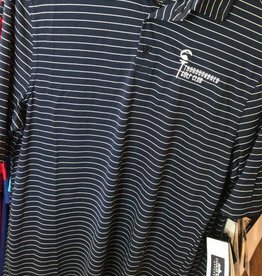 We cant get enough of this Taylor Made Microstripe polo! We know you will be wearing this all year round! IT'S BACK! Everyone's favorite California Chrome polo is here and in new colors! These half zips are stylish and comfortable! 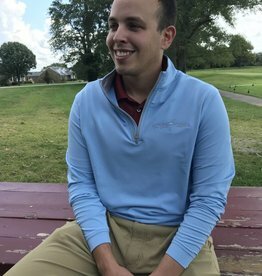 Perfect to pair with a polo and a pair of khakis or wear it for a Fall afternoon on the links. This navy and white stripped light weight polo will be his new go-to in the closet! 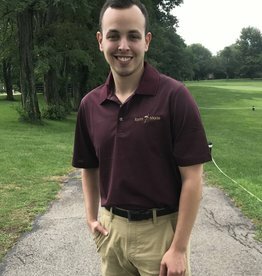 Perfect for golfing or just wearing around!